Endodontic treatment is needed when a tooth’s pulp is inflamed or infected; this can occur for a variety of reasons including deep tooth decay, cracks or chips, and traumatic injuries. 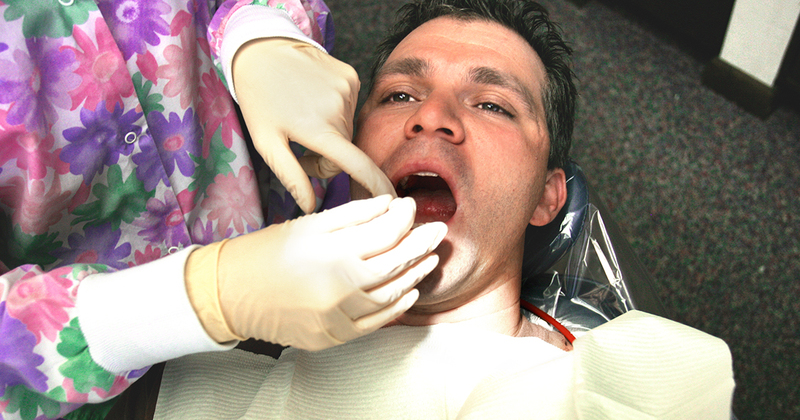 If the problem isn’t treated, severe pain or a tooth abscess may develop. If you need a root canal or similar treatment, seek an endodontist Virginia patients recommend for the best results. During the root canal procedure, your endodontist will inject an anesthetic to numb the nerve that supplies sensation to the tooth. Your tooth may be sensitive for a few days after the procedure, but you should not feel any significant pain. See emergency endodontist Virginia dental listings if you experience severe pain or pressure after-hours. To learn more about endodontics and other types of affordable dental care, talk to your dentist.